LIVE BY THE SEA! 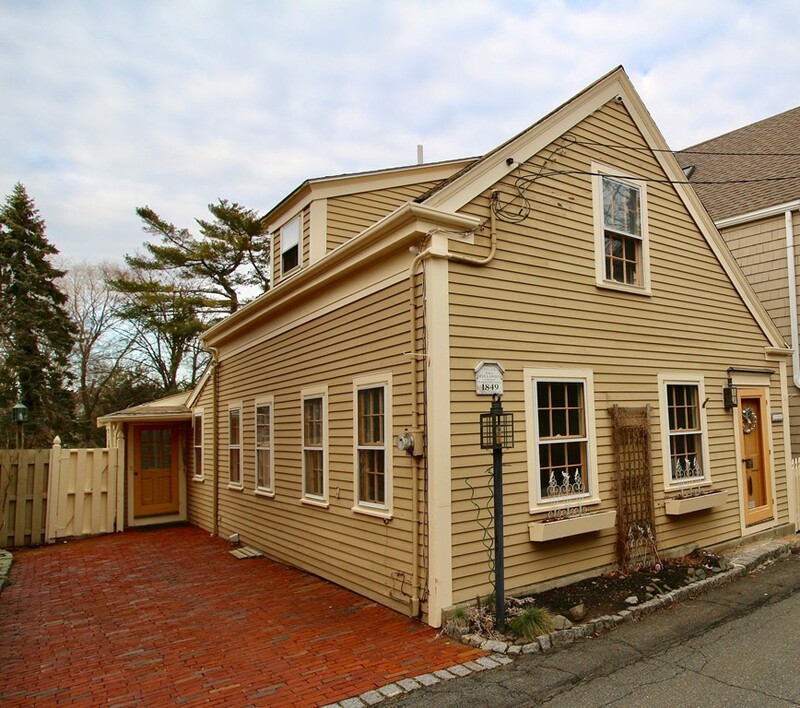 Only two doors from the head of the Harbor this Old Town gem is on one of the BEST streets in Marblehead! This antique has an amazing secret! Beyond view of passersby, there is a beautiful perennial garden that surrounds a glittering inground heated pool! A wall of glass overlooks the private grounds on two levels with streaming light that bathes the sunroom and spacious Cathedral ceilinged dining room. The sunny kitchen has a skylight and breakfast nook which leads to the cozy sitting room with a gas fireplace for those crispier days! An especially large living room is perfect for entertaining before stepping out the front door to the beach, Ft Sewall, restaurants, shops and all of downtown Marblehead! Park your car in the driveway and enjoy coffee at Lovis Cove or exploring this destination town! Portions Copyright © 2019 Cyndi Kilbarger. Portions Copyright © 2001-2019 iMaxWebSolutions.com.